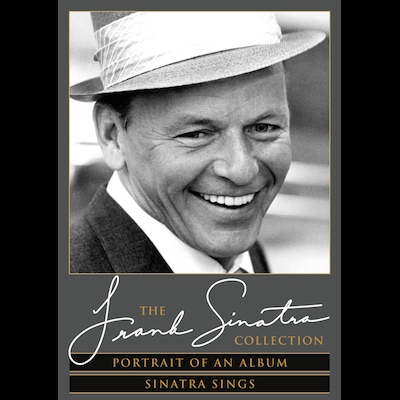 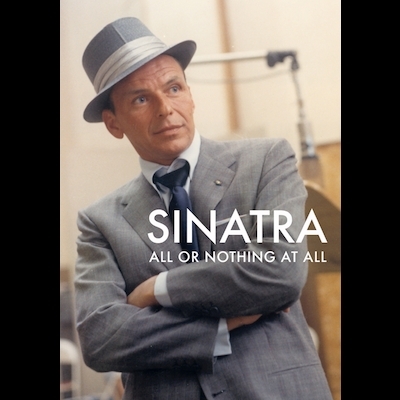 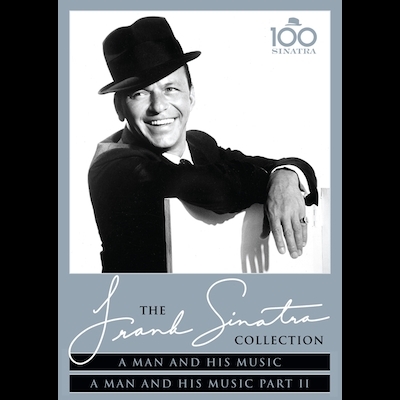 Sinatra: All Or Nothing At All is the definitive account of the life, music and career of Frank Sinatra, the greatest entertainer of the 20th century. 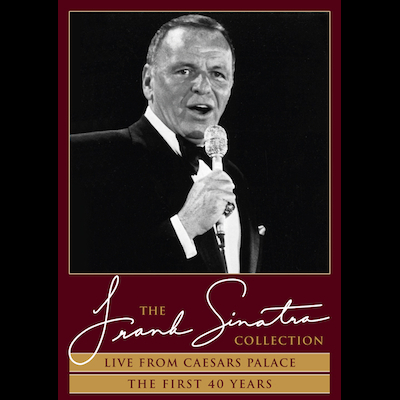 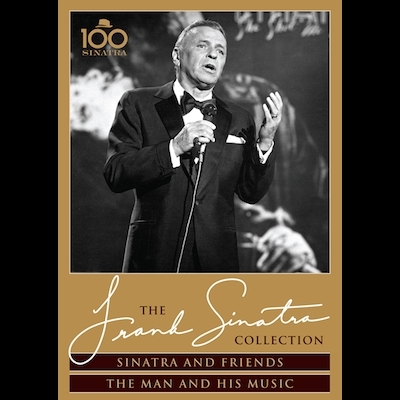 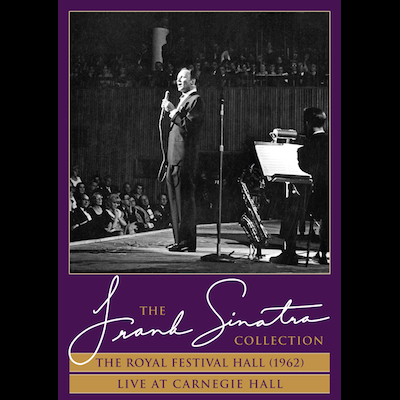 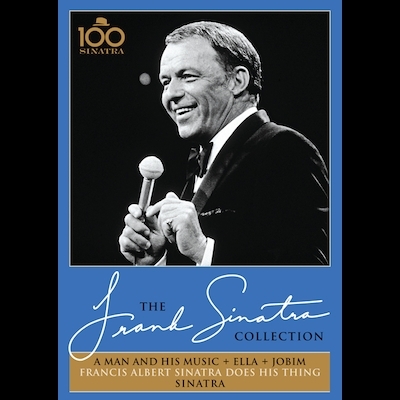 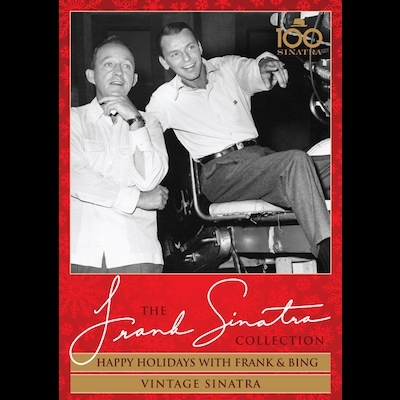 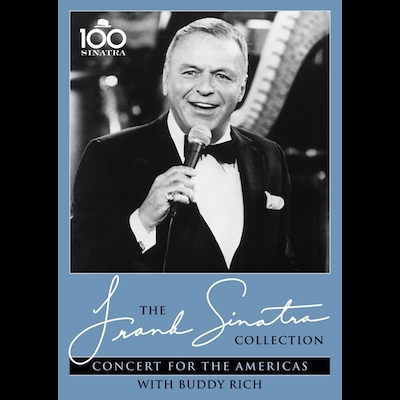 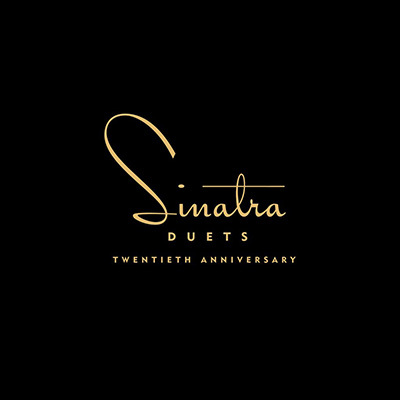 Told in his own words through extensive archive interviews, along with commentary from those closest to him, the film weaves the music and images from Sinatra’s life together with rarely seen footage of Sinatra’s famous 1971 “Retirement Concert” in LA. 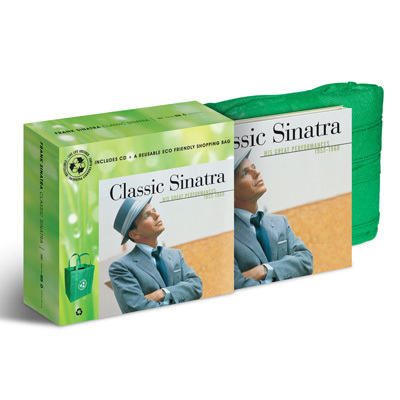 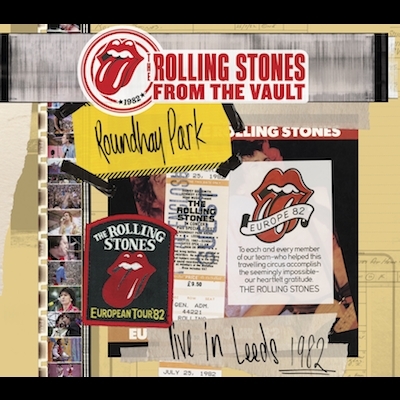 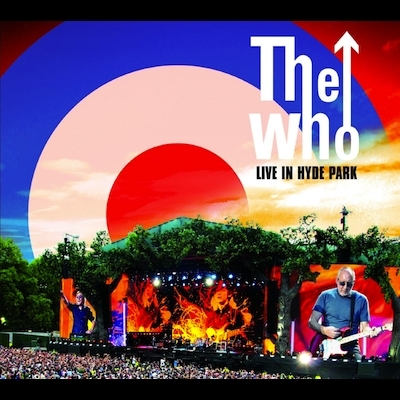 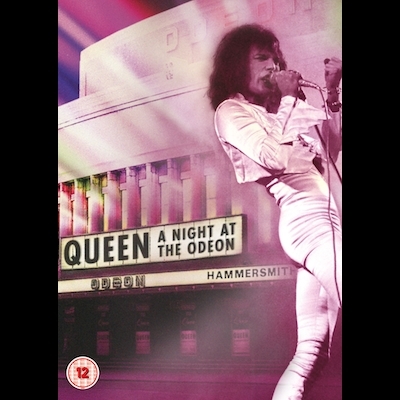 The Deluxe Edition Box set contains the All Or Nothing At All documentary on two DVDs, the full Retirement Concert from 1971 on one DVD and on one CD, the 1965 Walter Cronkite CBS TV interview on one DVD, 2 booklets, one of which is a reproduction of the 1971 LIFE magazine article on the Retirement Concert and six art cards in an envelope.